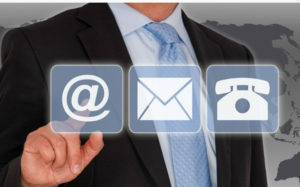 If you have a need for assistance in your contact center we can help. Do you need help with increased operational efficiency or implement complex solutions? DI can help. Call us today to discuss how we can help solve any pressing issues you are facing in your customer service center. If you have questions, please email us at info@dialinteractive.com.